Only from H&R, H&R Super Sport Springs have all the features of Sport Springs, plus additional loweringgreat for the seasoned enthusiast looking for a little more. These high tech progressive springs retain superior ride comfort. The handling of your vehicle will be improved with a lower center of gravity. 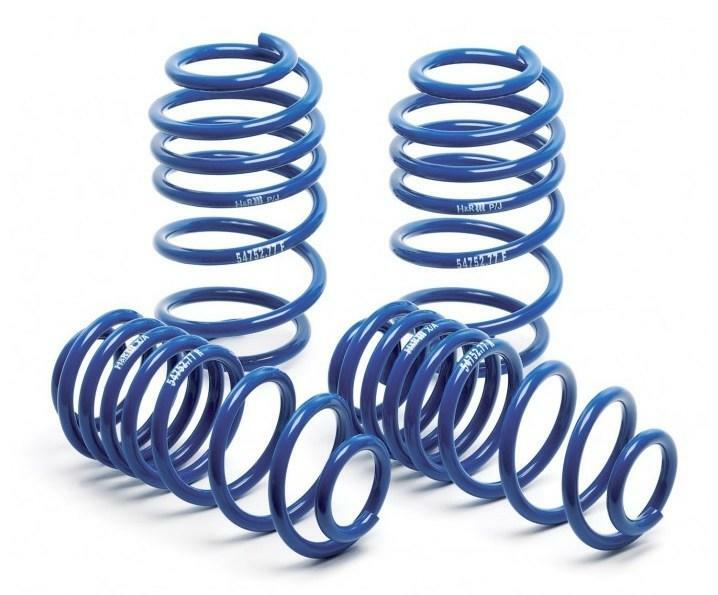 H&R Super Sport Springs give your vehicle the best-looking performance stance. Super fast shipping. Got my product in 2 days with standard shipping option. Best Price I found on the afe dry pro s filter online as well!